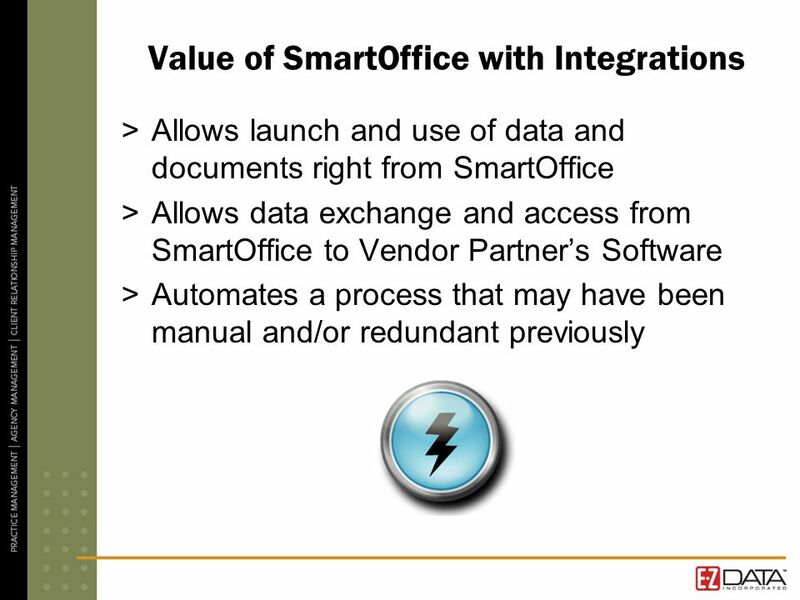 E-Z Data Confidential SmartOffice 6 Mini Series: The Power of SmartOffice 6 and Imaging/Service Provider Integrations Welcome! This Webinar will be 30. 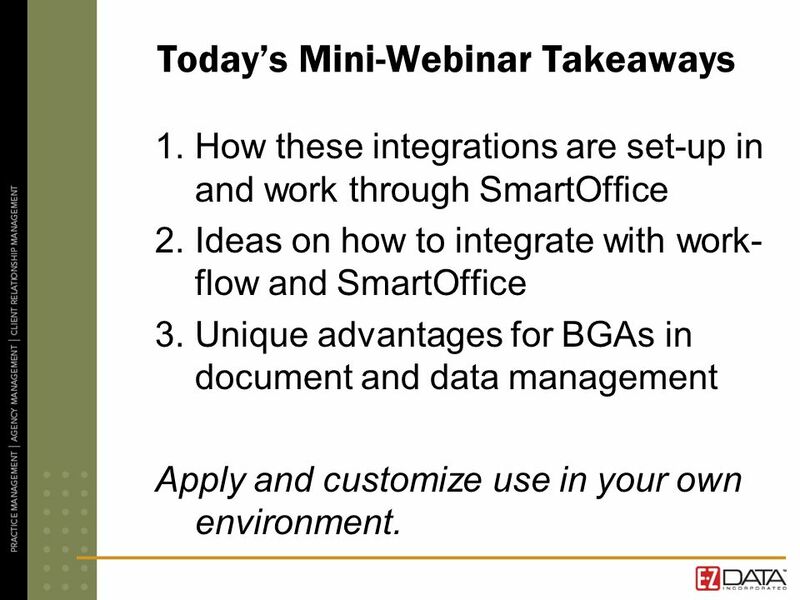 13 Todays Mini-Webinar Takeaways 1.How these integrations are set-up in and work through SmartOffice 2.Ideas on how to integrate with work- flow and SmartOffice 3.Unique advantages for BGAs in document and data management Apply and customize use in your own environment. 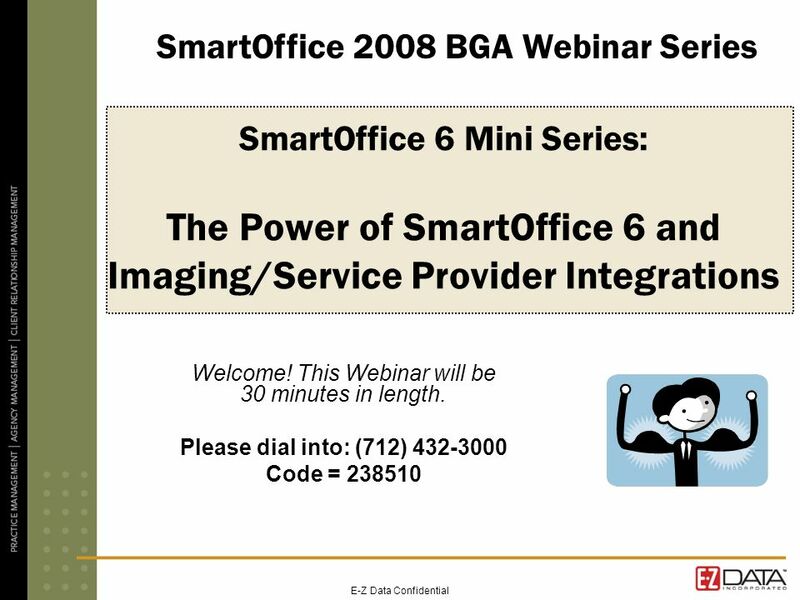 14 Next SmartOffice BGA Webinar Thursday August 7th, 2pm ET SmartOffice Wherever You Are! 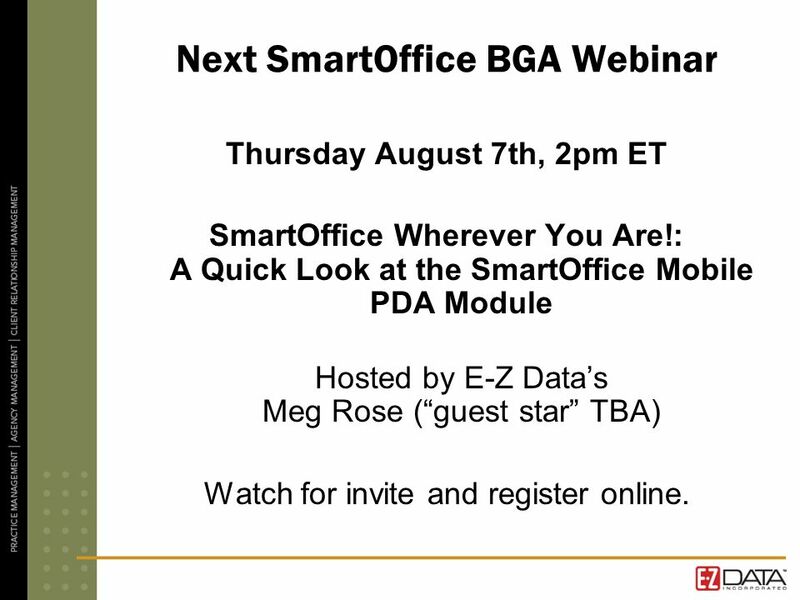 : A Quick Look at the SmartOffice Mobile PDA Module Hosted by E-Z Datas Meg Rose (guest star TBA) Watch for invite and register online. 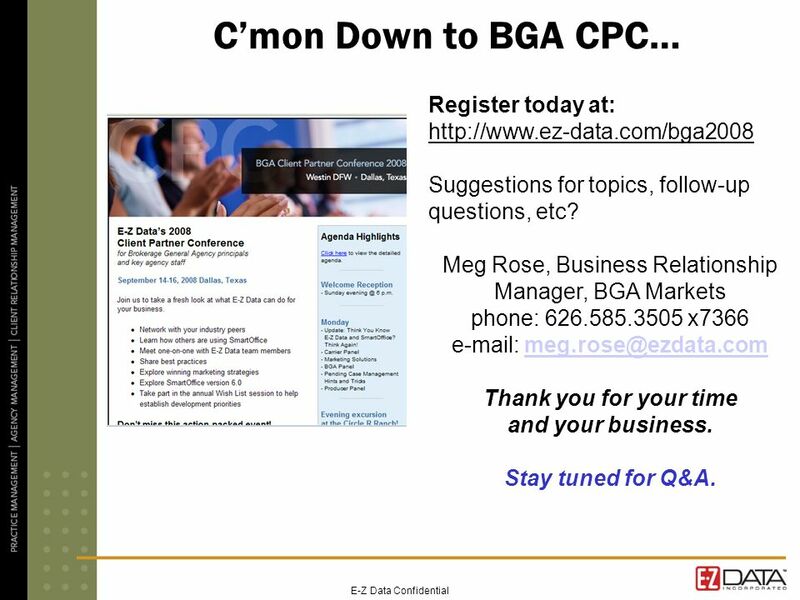 15 E-Z Data Confidential Cmon Down to BGA CPC… Register today at: http://www.ez-data.com/bga2008 Suggestions for topics, follow-up questions, etc? Meg Rose, Business Relationship Manager, BGA Markets phone: 626.585.3505 x7366 e-mail: meg.rose@ezdata.commeg.rose@ezdata.com Thank you for your time and your business. Stay tuned for Q&A. 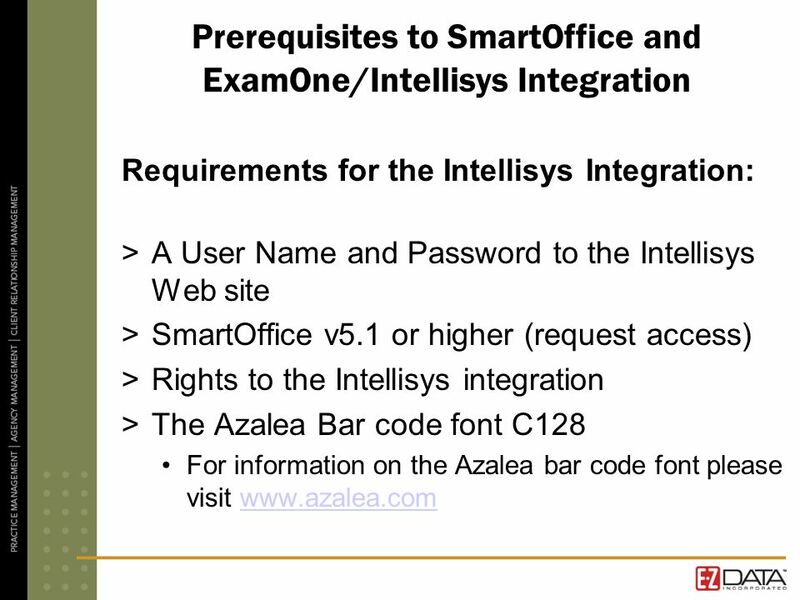 Download ppt "E-Z Data Confidential SmartOffice 6 Mini Series: The Power of SmartOffice 6 and Imaging/Service Provider Integrations Welcome! 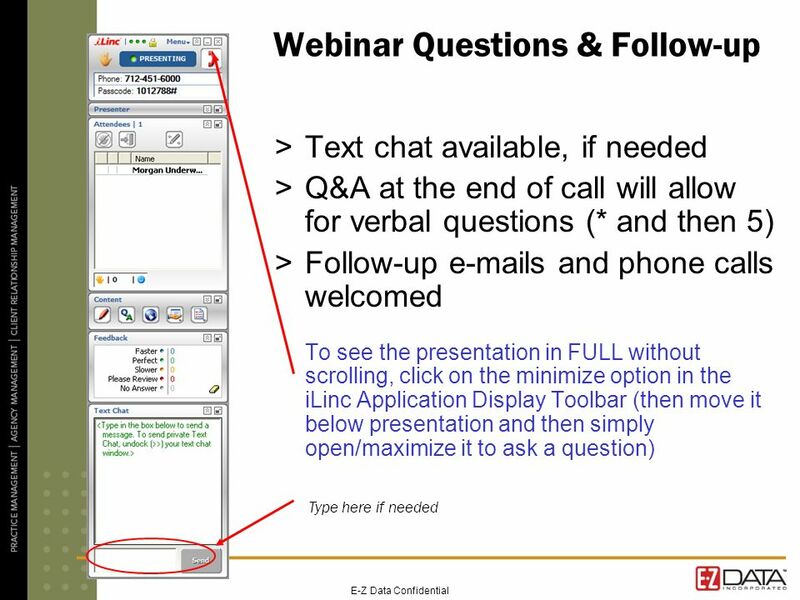 This Webinar will be 30." 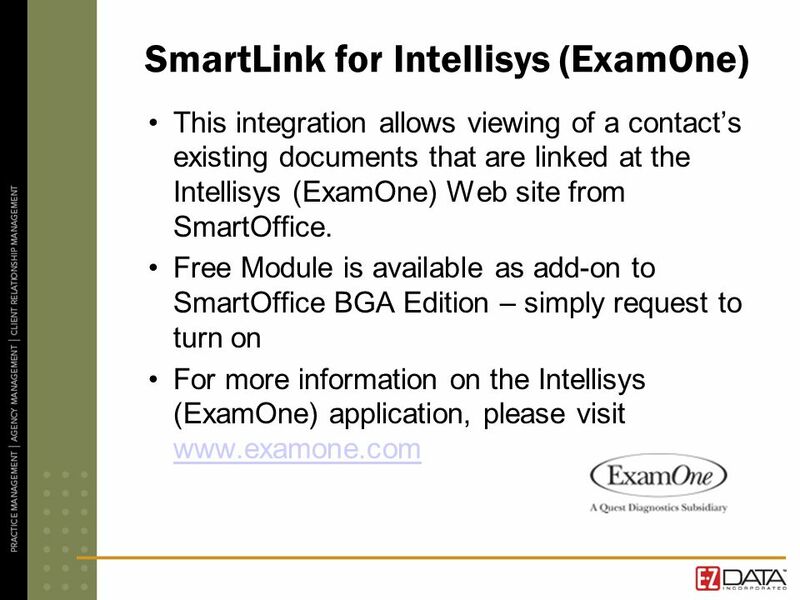 E-Z Data Confidential SmartOffice 6 Mini Series: How to Submit Your Feedback for Best Results Welcome! This Webinar will be 30 minutes in length. Please. 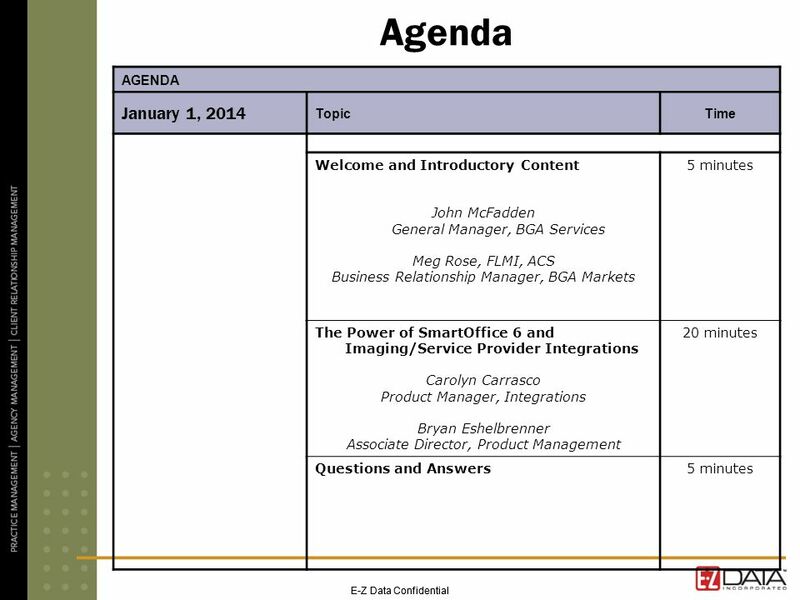 E-Z Data Confidential SmartOffice 6 Mini Series: 2007 BGA CPC Wish List Session Review Welcome! This Webinar will being shortly and is scheduled for 30. 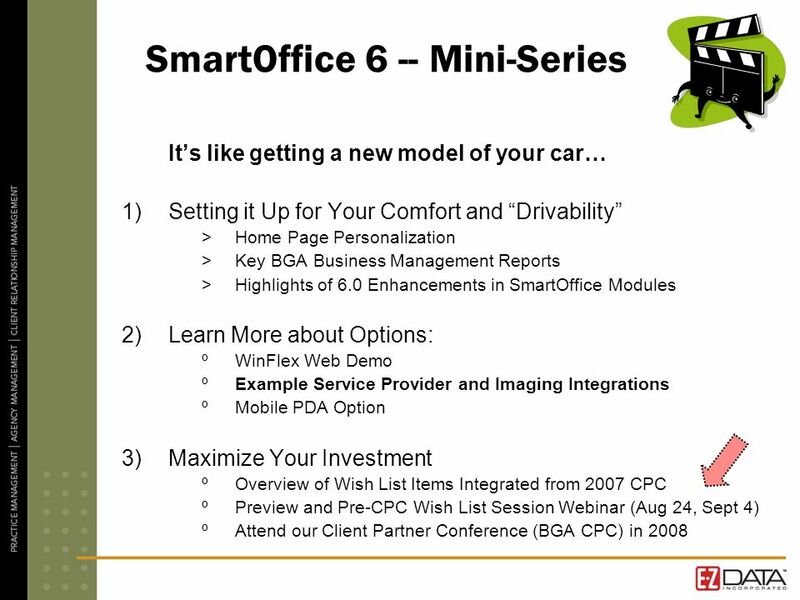 E-Z Data Confidential SmartOffice 6 Mini Series: Wish List Results Welcome! This Webinar will be 30 minutes in length. Please dial into: Code. 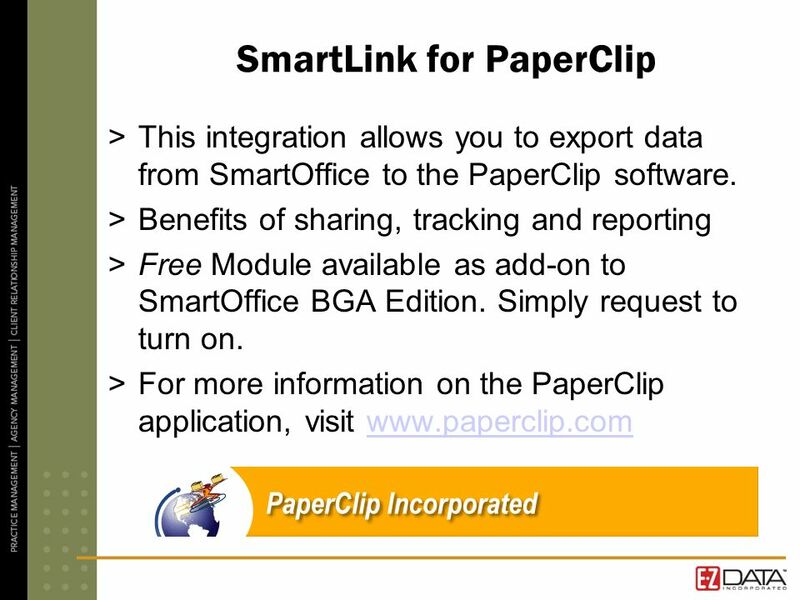 E-Z Data Confidential BGA Reporting: Using Production Reports Effectively in SmartOffice Welcome! This Webinar will be 30 minutes in length. Please dial. 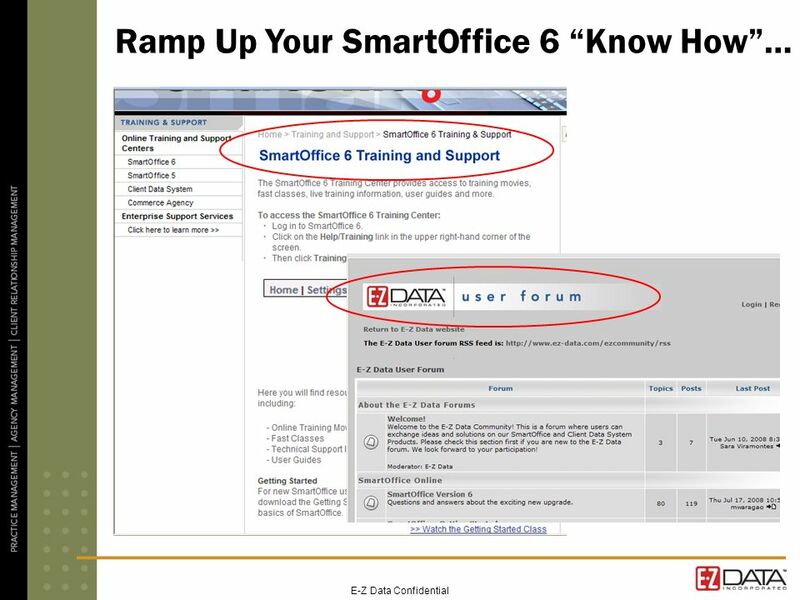 E-Z Data Confidential SmartOffice 6 Mini Series: Hire Right! 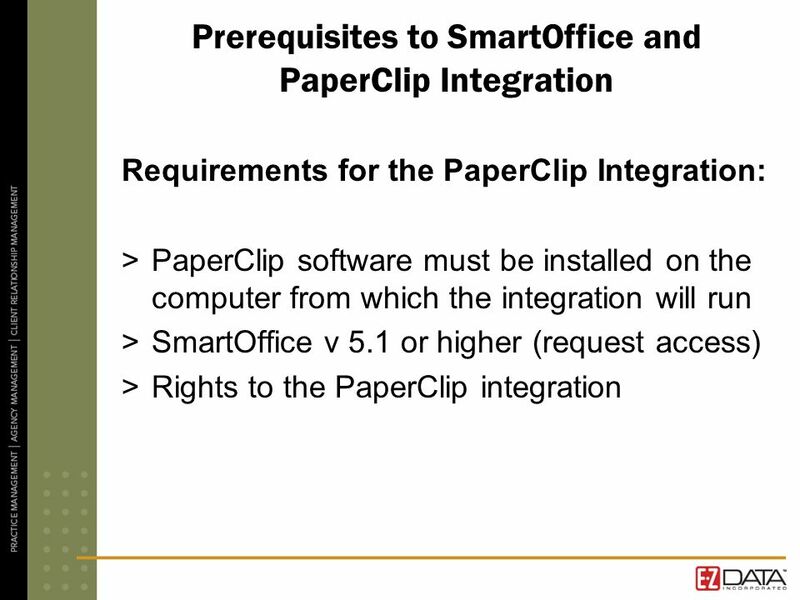 : How to Benefit from SmartOffices Recruiting Module Welcome! This Webinar will be 30 minutes. Handel Users Group 2008 Conference Meeting Moderator: Jim Drever. Welcome! Were Glad Youre Here!. 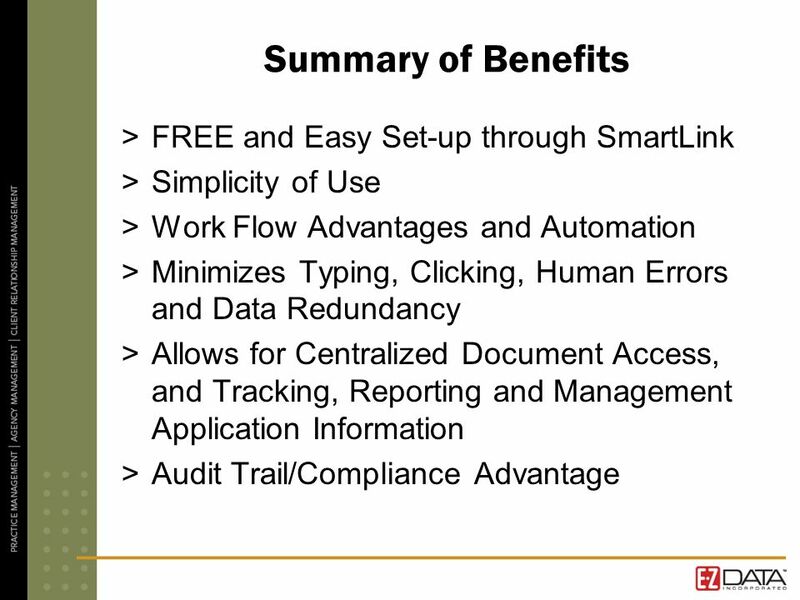 Whats New In Version 5.1b-100 Welcome to The Annual Information & Records Associates, Inc. User Conference May 20, 2009. PearsonAccess GHSGT Participation Counts and User Accounts July 22, 23, and 28, 2009. Cardiff University e-Learning: Blackboard Support 6 Virtual Learning Environment An Instructors Guide to Managing Courses with the Control Panel Click. A Guide to INCTR s Portal Enhancing international communication in the service of global cancer control. 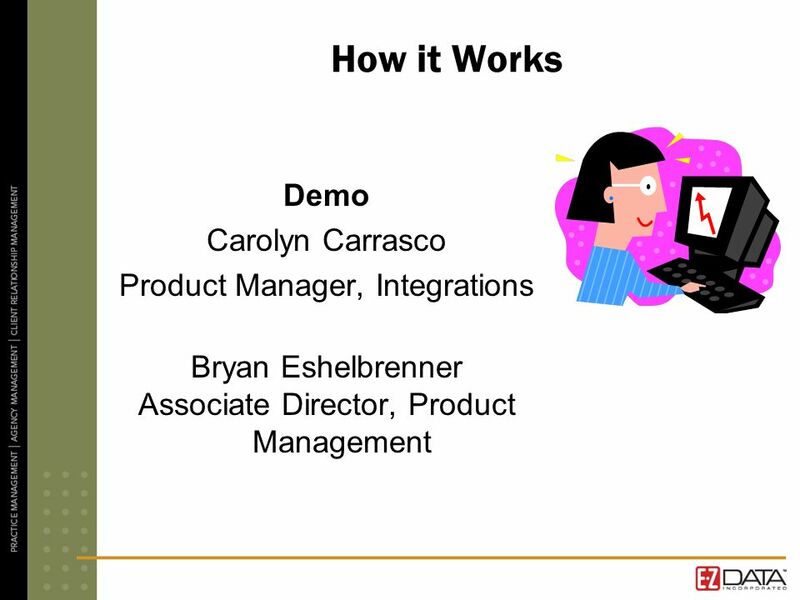 Purpose: These deck is for use with customers by the Microsoft Dynamics NAV sales force and partners. It includes core messages that: –Highlights the new. Click to Continue. This course is for anyone who would like to learn how to find and access electronic books and journals. The course will show you where.